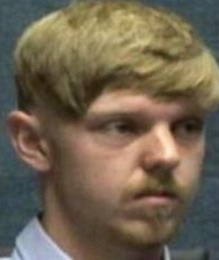 Good thing I wasn’t on the jury for the “affluenza” kid who got away with vehicular homicide using the defense his parents never said no to him. I’d have sent him up the river just for the snotty look on his face. News today is they picked him & his mother up in a resort area of Mexico after they went on the lam. Nothing like being a fugitive living the high life in a luxury suite.